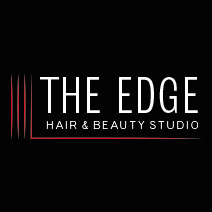 The Edge opened its doors in 2015 as the brainchild of Shelly Smith, award-winning hairdresser and colourist, who has had a loyal and ever-growing customer base for over 15 years. 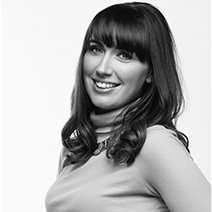 Shelly’s dream was to open a studio that provided the cutting-edge style of any London salon, in a friendly and relaxing environment, with products and services at affordable prices, for all the family. Simple! Now established and growing, we pride ourselves on keeping up with the latest trends and fashions in order to offer our clients a consultative, collaborative, bespoke service whilst delivering results that leave you feeling fabulous. 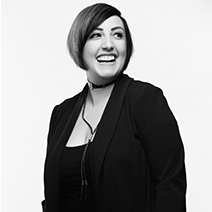 Our team of experts travel up and down the country to salons, seminars and training sessions and then advise clients on the best styles and treatments available – whether you are looking for a timeless look or a cutting-edge style. Our commitment to quality and the fantastic results we have produced time and time again come in part due to our use of the latest innovations in styling and beauty treatments, whether it’s in the form of new products or revolutionary techniques. 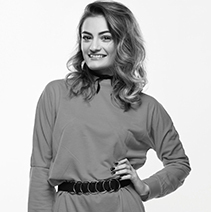 Then there’s our passion for hair and beauty, which is unrivalled, owing to the fact that our stylists love their jobs and have many years of experience to go along with that passion.